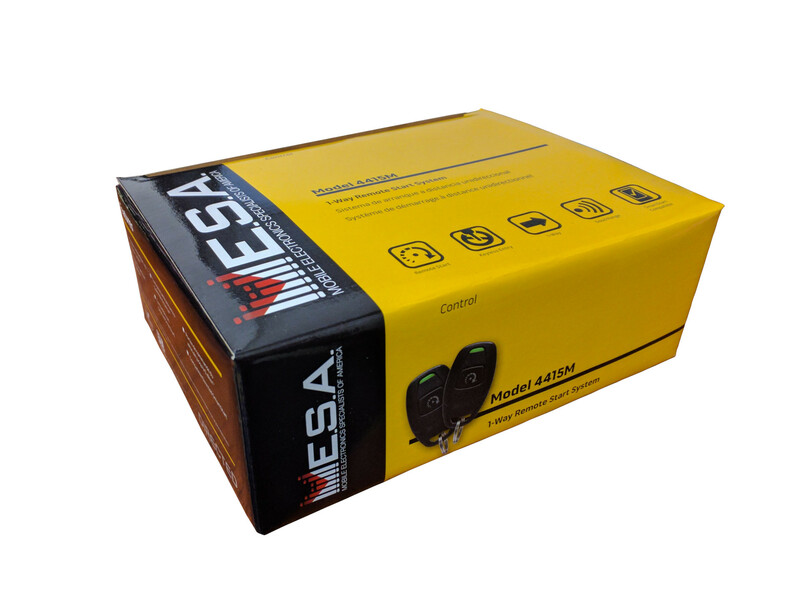 This Mesa car starter has a super long starting range and the most comprehensive Lifetime Warranty in the business. 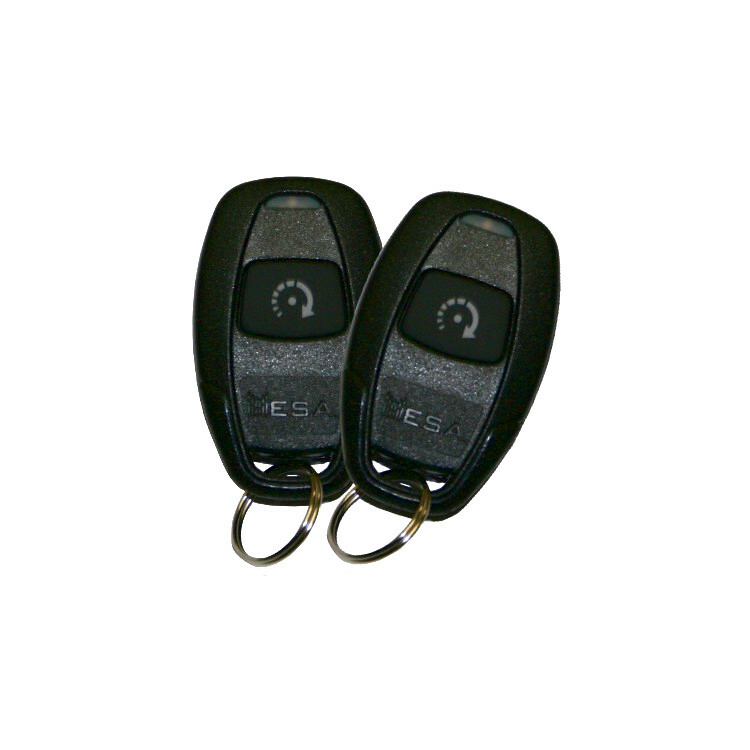 It comes with one remote controls that will start the car. The second remote control is great for a second or spare set of keys. 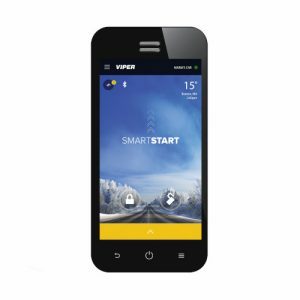 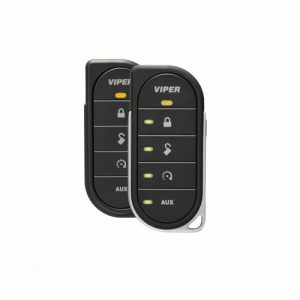 This product is manufactured by D.E.I., the same company that produces the Viper line of car alarms/remote starters.